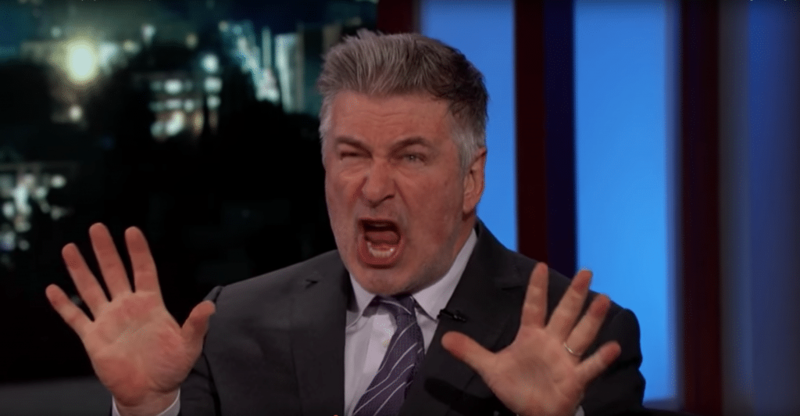 It is a known fact that Alec Baldwin has a bad temper. 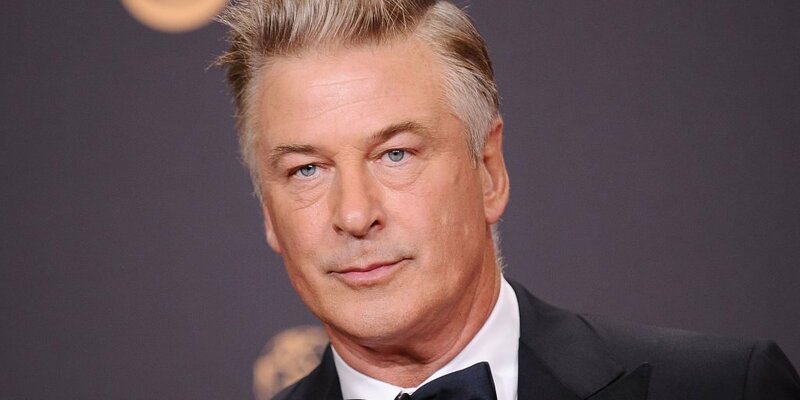 Besides the unfortunate moment he felt it was appropriate to leave a very hurtful message on his daughter’s phone, Baldwin has also gained a reputation for being impossible to work with. This was proven In 2013 when Baldwin yelled homophobic slurs at a photographer who was trying to take his picture and as a result, was fired from his gig on MSNBC. Following the incident, Alec decided that he had had enough of the public life. His decision as well timed as the public also clearly had enough of him.